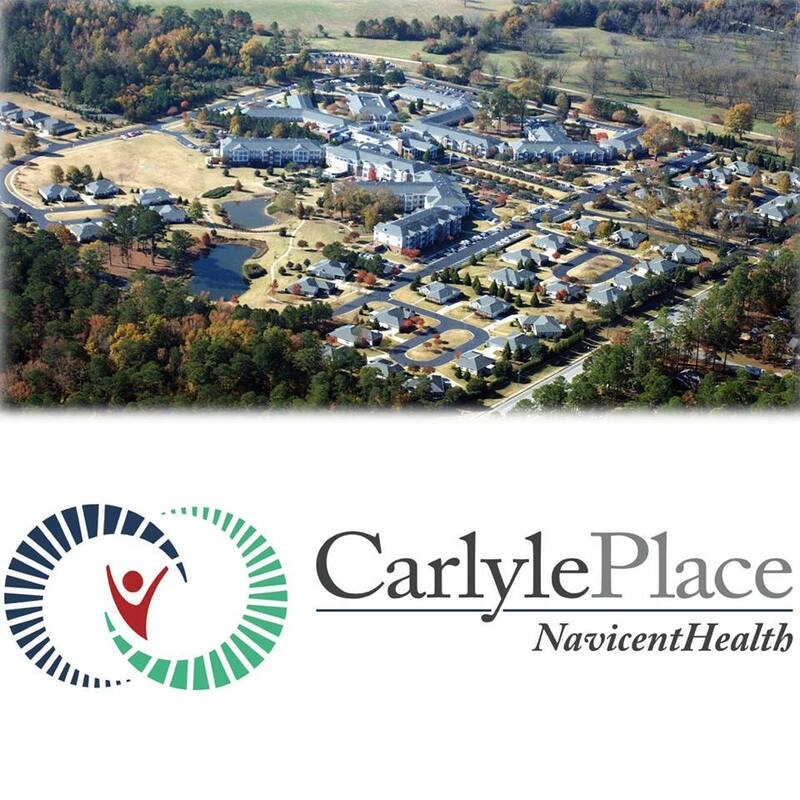 Carlyle Place, Navicent Health is pleased to partner with service organization A Hand to Hold to provide additional benefits to Carlyle Place campus residents and Carlyle Place At Home members. A Hand To Hold’s Macon office currently serves patients in 11 central Georgia counties with the assistance of 30 caregivers. A Hand to old plans to hire additional certified nursing assistants (CNAs) for their Macon office in the coming months.